Help I Married an Angry Man! 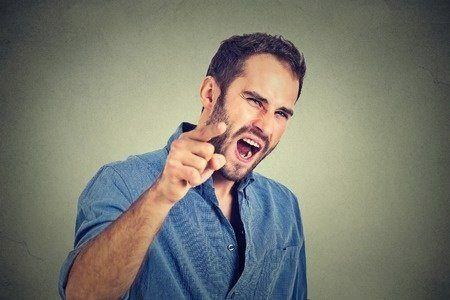 » How Do You Handle an Angry Man? The Angry Man in the 1960’s…Catharsis or Crapola? What do we know about the fundamentally decent but angry man? It all started when it was Mod to be Mad. If I wanted to be kind, I would say that the 1960’s was an era of creativity and relentless experimentation in couples therapy. But because I am not feeling particularly generous today, I will instead say it was an era characterized by crappy, half-baked ideas, emphatically promoted by self-serving gurus whose names are best left unmentioned. What science actually learned was that the opposite actually happened. 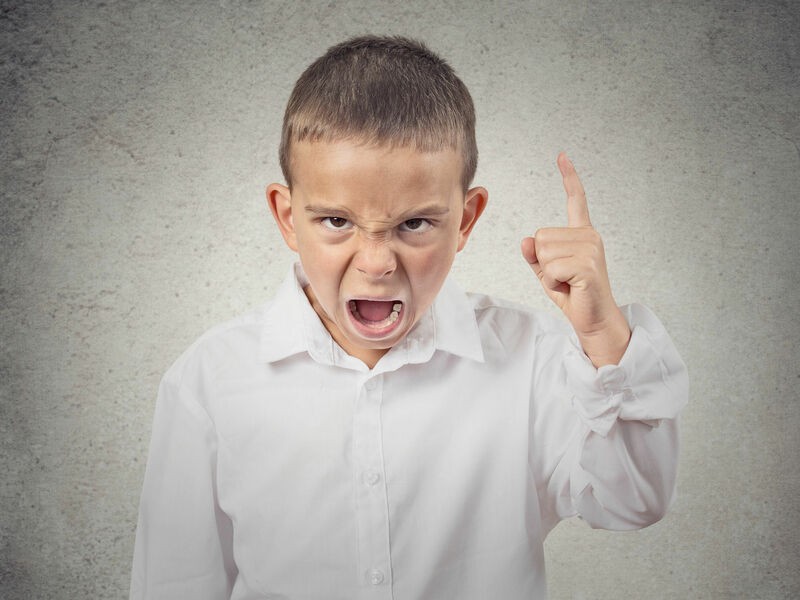 Bandura’s research in 1977 revealed that expressing anger just made you angrier. There was no catharsis. Anger needs to be starved. Not fed. Chronic, excessive Anger needs to denied opportunities for expression. The science tells us that the angry man must learn that he will not get what he wants by the vehicle of expressing anger. More specifically, he must realize that anger is never a clear path to getting what he wants. Attention wives and girlfriends. He’s gotta understand that anger is the wrong tool for the task of influencing you. If you can show him how you accept influence, when he is not being angry, you can help him (and you) to communicate more effectively. Let’s be clear here. You can be angry without being abusive…and you can be abusive without showing anger. But anger and abuse often occur together...but not always. The intent is everything here. Domestic Violence and Emotional Abuse are about the specific intent to control, dominate, and inflict physical and psychological harm toward that end. I have always advocated a firm stance against accepting or indulging abuse. I want to be clear here that this post is about non-abusive anger. Anger is a very human, approach emotion. The angry man wants something…but what is it exactly? First Question for the Angry Man…Why Are You So Angry? The problem with the angry man is that, in his mind, he has damn good reasons for being angry. People let him down. They fail to do what they promise. He gets ignored when he tries to patiently explain. Anger is about having agency. By fixing others… he imagines he is fixing his problem. If every problem looks like a nail, his anger is the hammer to pound it into place. He wants to specifically accomplish something. He wants to resolve a conflict with someone to what he believes is the correct and appropriate solution. He wants to have a successful interaction where values can be agreed upon. Poor social skills are usually a factor here. Defensiveness is a result this sort of thwarted longing. He wants acknowledgment, attention, or appreciation. Some men only were noticed in their family-of-origin when they became angry. In these cases, their anger is an antidote to obliteration. These men, as children, may have felt emotionally homeless, and were nourished by the dumpster of their resulting rage. This is attachment-injury anger. Why a man gets angry is a function of his relationship to these four above mentioned goals. Under the stress of conflict, some of these desires are more important than others. Men have a particular relationship with anger which research has shown to be gender-bound. Find out why he is angry, and what does he hope to gain by it? How Can You Solve the Problem of the Angry Man? Your angry man would benefit from understanding that his anger is not getting him what he wants. Anger doesn’t solve problems… it dissolves relationships. He needs a reframe of his anger. But you’re demanding that he control his anger is not enough. Help him to realize that there are better ways to accomplish things, have influence with others, listen to complaints and correction, or feel valued and appreciated. Understand that behind your angry man may be just a guy trying to make a difference in the world. What to Do With The Angry Man? Please remember that this post is not about abusive anger. I am not talking about contempt or emotional abuse. I am talking about otherwise good and solid men who may thoughtlessly and chronically indulge anger as a catch-all emotion for their frustration. They would benefit from a little more self-control. These men, unlike Pitbulls and Cobras, are essentially comfortable with sharing power and can accept influence. But they have a bad habit of indulging their frustration with anger. Let The Angry Man Run out of Steam. If your pattern is to interrupt and fight. Don’t. Give him the most precious thing a human can bestow…your undivided attention. Don’t attack or defend. Listen. Summarize His Points. “So what I am hearing you say is……” Summarize his points. Do not editorialize, correct him or add your own thoughts. That all comes later. We are trying to re-wire his brain here so anger is not such a go-to stance with you. If he is used to you bickering right back at him, this “new you” will unsettle him…but in a good way. It will slowly dawn on him that he doesn’t have to fight with you to be heard. You want to get your needs met here too. And what you need is a calmer husband. With some angry men, there is a simple poverty of emotional vocabulary. Suggest to him that you see that he is annoyed, frustrated, overwhelmed, or peeved and that you sympathize. Model emotional nuance for him. Help him to notice the sometimes subtle shifting differences between annoyance, frustration, anger, and rage. This modeling is similar to the strategy for treating alexythimia, but with a different end in mind. Here we are simply trying to encourage a panoramic view of emotional options. What Is The Bottom Line On The Angry Man? Here’s the bottom line. Men are different. When some men are stressed, they may get so overwhelmed that they lose their ability to calmly assess the situation. However, let’s not lean too much on that as an excuse. An otherwise decent husband and father can recognize when and where his anger is impacting his wife and family and is able to accept influence. How you express anger has a family of origin aspect that begs exploration. The “too-angry” decent man might have had poor role models, but he can enrich his emotional expression. Unlike the Alexythimic, he is comfortable in intimate relationships and knows what he feels. But he has the capacity to think and feel in a more nuanced way with a little help from you. During a calm moment, ask your angry man who he saw getting angry at home when he was a kid? How did he feel about it? How does he feel when that he is keeping faith with that angry parent by giving his kids the same experience. Ask him to expand his emotional vocabulary and express his best self.